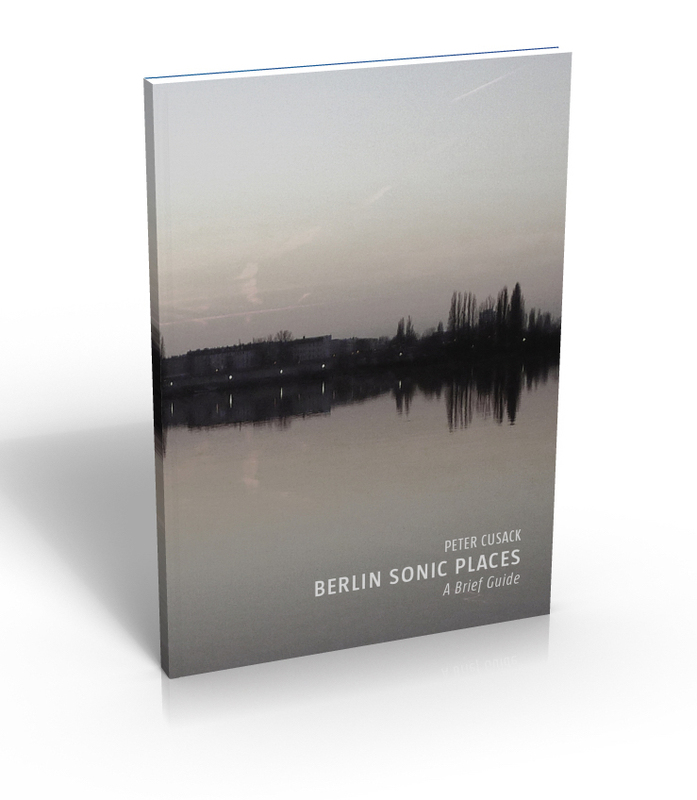 Berlin Sonic Places: A Brief Guide is an appreciation of, and an enquiry into, Berlin’s sounds and soundscapes in all their moods of noise and quiet. It asks why does Berlin sound the way it does and what makes one neighbourhood sonically different from another. It pays attention to the aural character of particular buildings, streets, squares and green spaces, listens to the city’s public transport system and celebrates the importance of nature to Berlin’s acoustic environment. Briefly it attempts to find out what Berliners think and feel about the sounds of their city and how Berlin’s soundscape compares with those of other European capitals? Berlin Sonic Places: A Brief Guide raises the question, “How do we hear the cities in which we live?” and offers some thoughts and responses from Berlin’s point of ear.